Learning key facts about heart disease symptoms, from high blood pressure to the signs of a heart attack, is the first step in answering the question "What is heart disease? "—and understanding more about the leading killer in the U.S.
What is heart disease? It's the number one killer in the United States and also a major cause of disability. It comes in many forms, including coronary artery disease (CAD), heart failure, heart valve disease, heart rhythm disorders (arrhythmias), peripheral artery disease, carotid artery disease, cardiomyopathy, and heart attack. 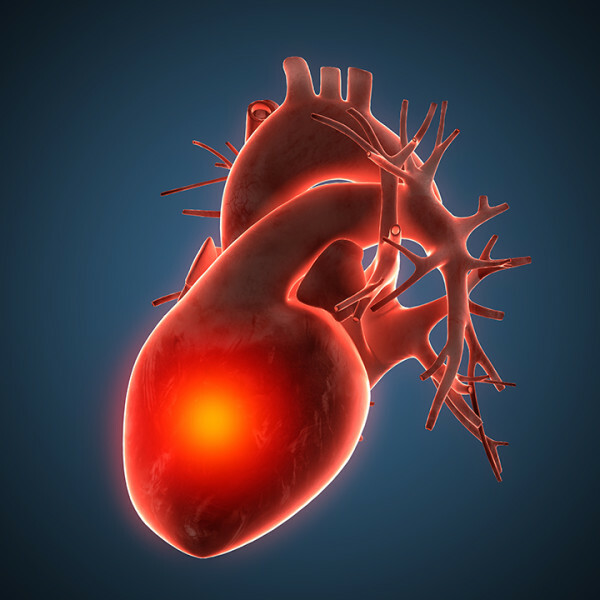 We hear the term frequently but may not fully understand it: What is heart disease? Yet there is no simple way to define it, however, because it’s actually a broad term that refers to many conditions that affect the heart or your blood vessels. You can define heart disease (or cardiovascular disease) by understanding the two parts of the word cardiovascular: “Cardio” refers to the heart and “vascular” refers to the body’s arteries and veins. After that, get familiar with the following six heart health facts. #1. Coronary artery disease (CAD) claims the lives of more than 370,000 Americans annually. The numbers of people dying of CAD, however, actually have diminished in recent years. Why? More people are adopting healthier lifestyles, and CAD treatment continues to improve. #2. The American College of Cardiology reports that every year, about 785,000 people in the U.S. have their first heart attack, while an estimated 470,000 individuals who have previously had a heart attack suffer another one. #4. The way many people define cardiovascular disease is atherosclerosis and its consequences. Atherosclerosis is sometimes described as “hardening of the arteries.” That’s because cholesterol, fats, and other substances such as white blood cells collect in the walls of the blood vessels that keep the heart supplied with blood—the coronary arteries—and make them stiff. The cholesterol and other materials form plaques. This can create two problems for the heart. When plaques are first forming, they’re soft. But they can rupture, releasing the “junk” inside. The rupture can also lead to the production of enzymes that cause blood to clot. If the clot is big enough it can block the flow of blood. Older plaques present a different danger. After a while, soft plaques turn hard and narrow the affected arteries. If the plaque build-up is too great, blood can no longer flow through a blocked artery. No matter what causes the stoppage of circulation in the coronary artery, the result is a heart attack. #6. Having diabetes raises your risk of cardiovascular disease. One of the reasons for this is that elevated levels of glucose (sugar) in your bloodstream can damage blood vessels over time. Yes, heart disease tends to run in families. So the more heart disease facts you can learn about your parents and grandparents, the more you’ll know your own risks. And that might make you more motivated to follow a heart-healthy lifestyle starting today. If you have questions, never hesitate to ask your doctor to define cardiovascular disease risks as they pertain to your health and your family history. And look to such sources as the Centers for Disease Control and Prevention (CDC) page on heart disease and the American Heart Association page on coronary artery disease. Mild Heart Attack Symptoms: What Do They Mean? a heart attack, artery disease, atherosclerosis, bad cholesterol, blood pressure, cardiology, cardiomyopathy, cardiovascular, cardiovascular disease, cardiovascular diseases, cardiovascular system, cholesterol, congestive heart failure, coronary, coronary arteries, coronary artery disease, define cardiovascular disease, diabetes, foods that lower blood pressure, glucose, hardening of the arteries, health, health facts, health news, healthy lifestyle, healthy weight, heart attack, heart attack symptoms, heart attack symptoms in men, heart attack symptoms in women, heart attacks, heart disease, heart disease facts, heart failure, heart health, heart health facts, heart healthy, help lower blood pressure, high ldl, hypertension, ldl, lower blood pressure, mild heart attack, mild heart attack symptoms, peripheral artery disease, smoking, stroke, sugar, university health news, what causes heart attacks, what is congestive heart failure, what is heart disease, what is hypertension, white blood cells, women heart attack. What can I do to help me anxiety ? 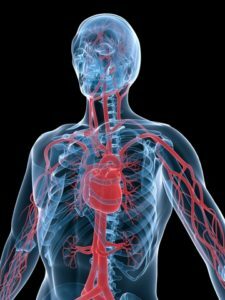 I thought you might be interested in this article on https://universityhealthnews.com: What Is Heart Disease?